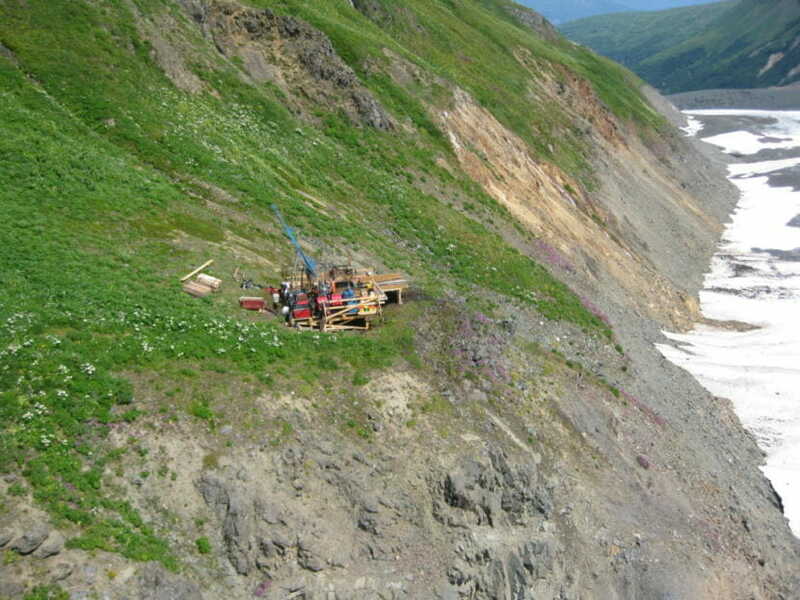 So far Constantine has been drilling holes at the Palmer Project to determine the kinds of minerals available and where they are located. Mostly they have found copper, zinc, gold and silver. Liz Cornejo is the Vice President of Community and External Affairs for Constantine Metal Resources. She said the Preliminary Economic Assessment or PEA will be the first analysis of the economic viability of the project. 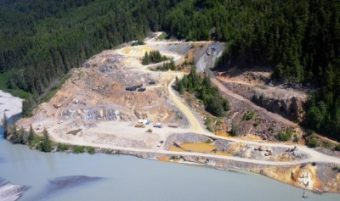 The assessment is part of a trio of studies to see if the mine is worth developing. The pre-feasibility and feasibility studies come later. These more comprehensive documents analyze the actual technical and economic feasibility while the Preliminary Economic Assessment, or PEA, looks at the potential of the site.